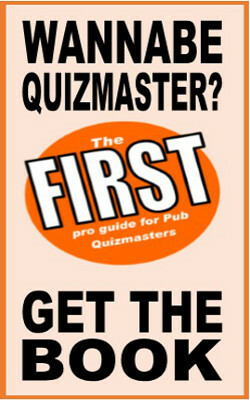 Free Picture Quiz Questions which don't fit into any deeper categories as yet. Mainly this is skulls and insects. What about this - is it a bee or wasp? What is this: Mayfly, crane fly or dragonfly? Where do these creatures live: on Mars, under the sea, or in your eyelashes? Is that a centipede of a millipede? Are these creatures bees or wasps? Where is its natural environment of this creature: the jungle, the desert or grasslands? Is that a bee or wasp? What kind of animal does this skull belong to: clue - this is an animal that people ride? Does this skull belong to a cat, a dog or a bear? Which mammal does this skull belong to? What African animal does this skull belong to? What animal does this skull belong to? What farm animal is the skull from? What wild British animal does this skull belong to? What kind of animal does this skull belong to: a dog, an otter or a bat? What animal does this skull belong to? You see plenty of them out in the countryside.